Frauenshuh built its international reputation for quality Austrian clothing in Kitzbuhel, the home of one of the World Cup’s most harrowing ski races. Founded in 1950, the brand’s humble origins of a family-run tannery have grown an international reputation for the finest Alpine craftsmanship and materials. Owner/heir, Kaspar Frauenschuh, has guided the company with the utmost attention to detail and a timeless elegance that sits at the apex of high fashion and heritage. A couple of young-guns from Aspen decided they could do it better than everybody. Honestly, observing the impact their fresh style has had on the industry, they might be right. Strafe brings together the fool-proof combination of modern technology, and unique palettes while catering to discerning professional needs that go way beyond the basics. On-mountain jackets for every condition, pants that accentuate turns, while off-mountain attire round out the collection and turn heads. Launched by twin brothers John and Pete Gaston after a brief “obsession” with Highland Bowl, the Aspen Highlands showroom opened in 2011 providing ski in / ski out access to testing any new idea and the rest is history. From humble beginnings in Japan as a knit manufacturing company in 1950, known for their high-quality wool hiking socks, by 1964 Goldwin was tapped to outfit members the Japanese national team in the Tokyo Olympics (12 of the 16 Japanese gold medalists that year were wearing Goldwin). 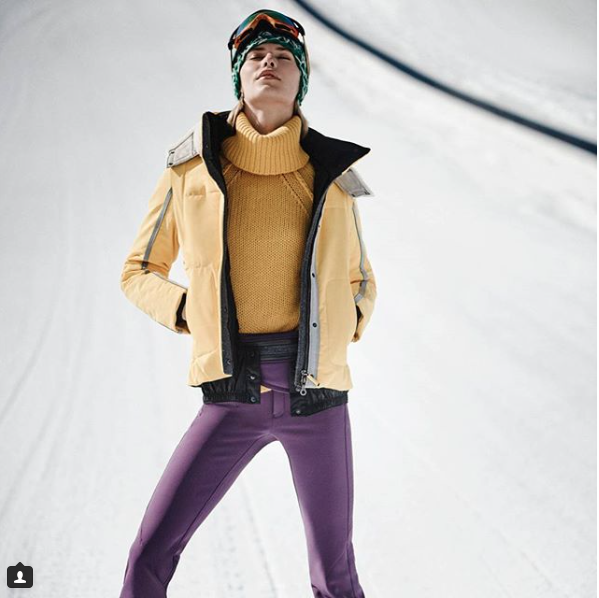 Having set the trend with stylish and sophisticated ski sweaters in the sixties, the business expanded to a full ski collection each season as well as two lifestyle capsule collections per year. In 2017, the lifestyle collection’s collaboration with Markaware founder and designer Shunsuke Ishikawa yielded the perfect study of winter performance translated to an urban landscape, bridging the past with the future. Bomber is playing for keeps. In 2015, two-time World Cup champion Bode Miller, joined five-time World Cup champion Marc Girardelli as a Global Brand Ambassador for the Italian born ski company. Miller in fact doubled down and bought a stake in the business ensuring he would work “closely with the Bomber team in all aspects of the business, including working directly with the expert craftsmen at Bomber’s factory in Italy.” Bode credits the dedication to the highest quality materials and small batch production to the superior performance. “For the first time ever, I found a ski company that enable skiers of every level to experience the quality of skis normally reserved only for the best racers in the world.” With special rights to both Jean-Michel Basquiat and Keith Herring’s artworks not only do these sticks ride like works of art, they will look just as good on your wall. Zai may be known as the $10,000 ski, but there is much more to say about this custom plank company than the sticker shock. Simon Jacomet, a former ski coach for the Swiss ski team returned to his hometown of Discentis to start Zai in 2003. He quit his day job at a mass market ski brand overseeing a production run of 500,000 pairs of skis a year, to focus intently on just 800. His two part plan, 1) use unheard of materials like granite, wool and cedar to create a product of a pinnacle level of performance and precision, while 2) bringing jobs back to a small mountain town that the region could be proud of. Now, not all of Zai’s ski’s cost a first class ticket to Geneva, a few of the stock models come in at a reasonable $. 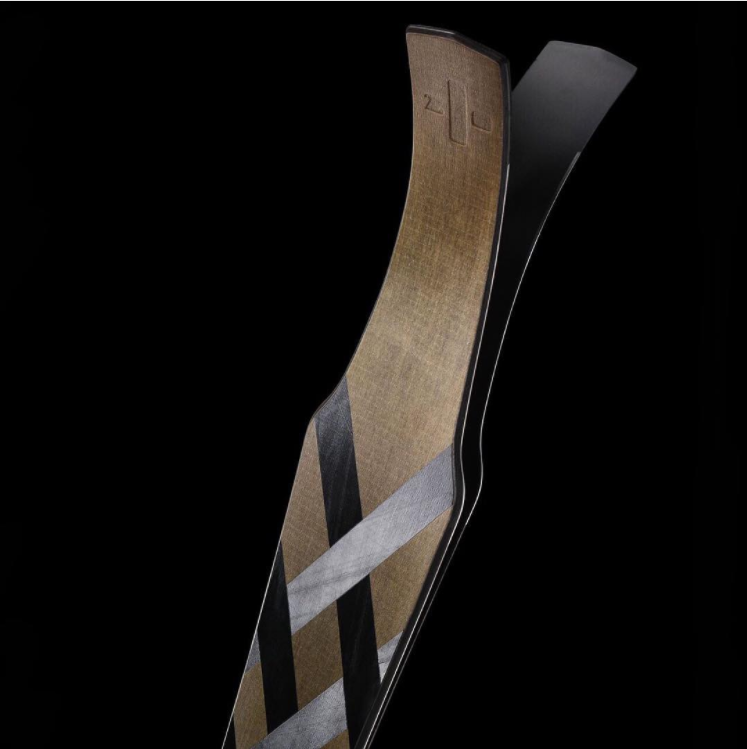 All of their skis come with a custom binding set, carbon fiber poles, a ski bag, one year of insurance and a two-year warranty.